This entry was posted on March 7, 2016 by Josh Biggers. 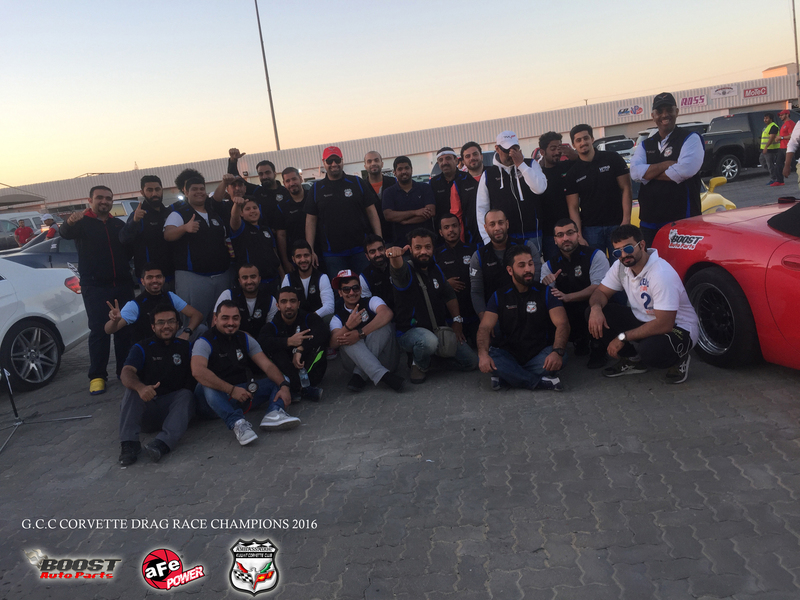 Boost Auto Parts and aFe POWER are proud of the Kuwait Corvette Club team, they recently competed in the GCC Corvette Federation Drag Championship and had great success. 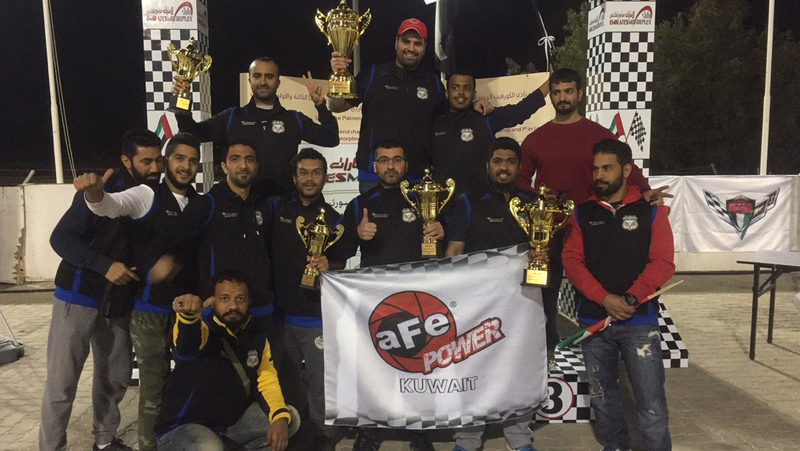 Their hard work and effort in preparation for this big event paid off with several awards. 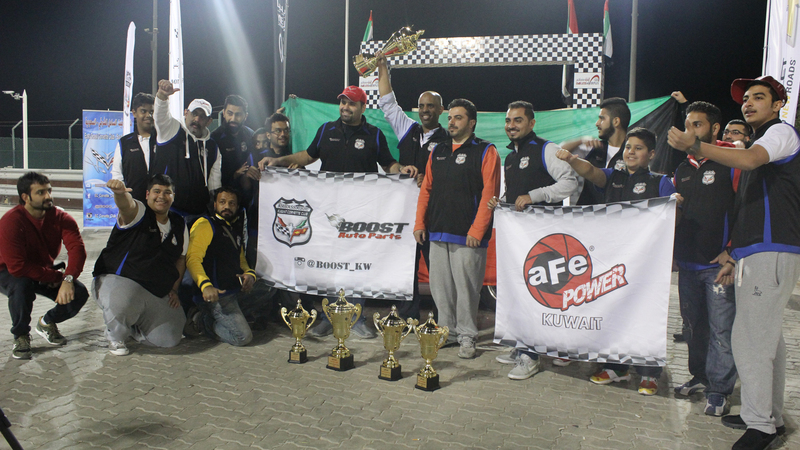 With Boost Auto Parts support and aFe POWER products, the team not only took home the championship but they also took home 8 additional trophies! 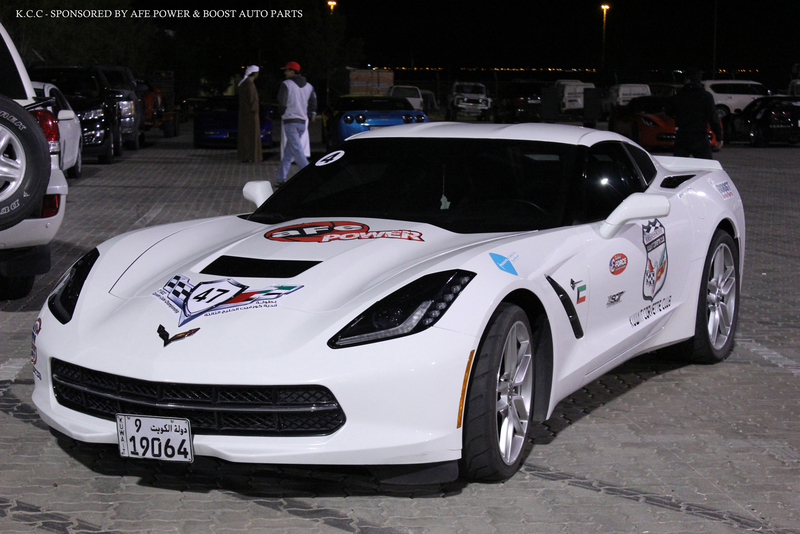 This event was hosted in the UAE with 80 Corvettes and their selected teams representing each of the GCC countries, (all from Kuwait, Oman, Qatar, UAE, Saudi Arabia, and Bahrain) racing against one another in different classes to take home the championship trophy. 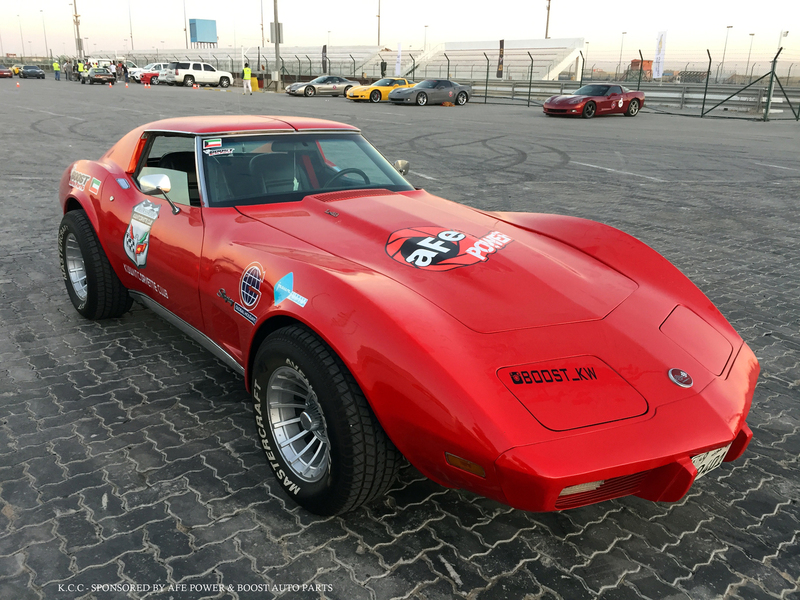 All 30 Kuwait Corvette team members traveled to UAE with 16 participating in the event, every single one of their Corvettes representing aFe POWER and aFe CONTROL. 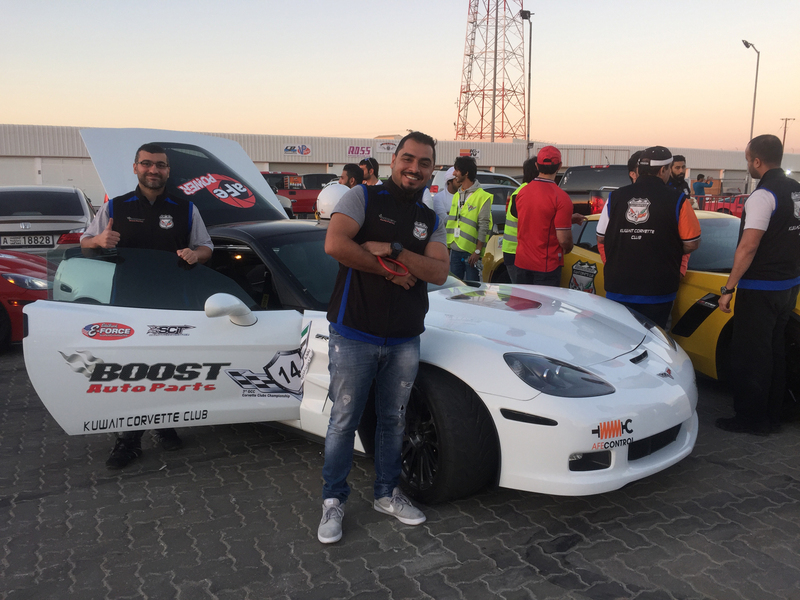 Congratulations to the Kuwait Corvette Club team and Boost Auto Parts for winning the championship, along with winning in their respected classes. 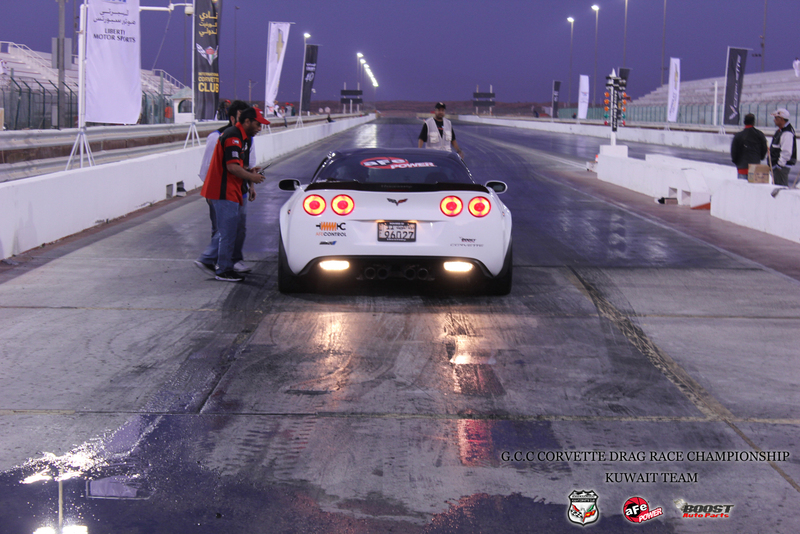 Let's make it back to back championship wins for next years competition. 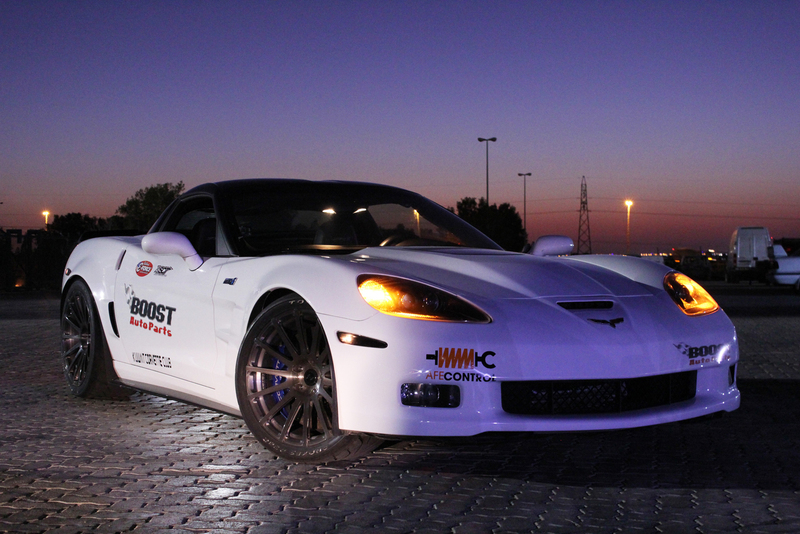 Or Email them sales@boostkw.com for aFe POWER and aFe CONTROL performance products in Kuwait.